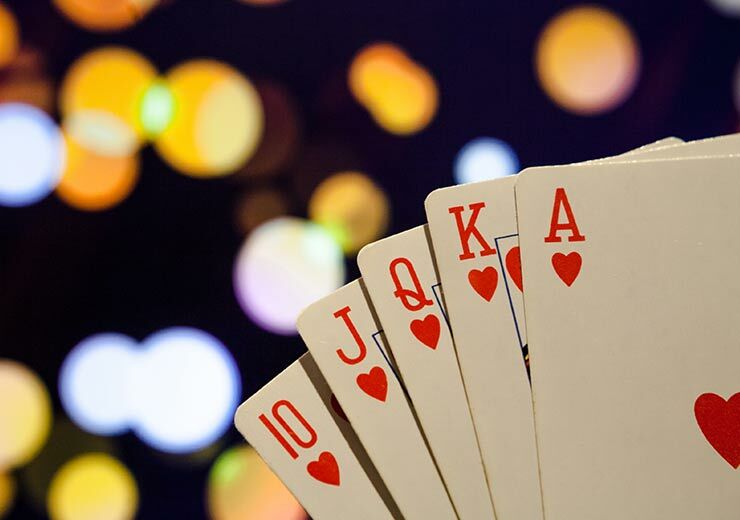 In India, one of the most popular card games is 13 Card Rummy or 13 Card Points Rummy. The game is played with one or more decks of cards, depending on the number of players. For the game, a minimum of two players is required. 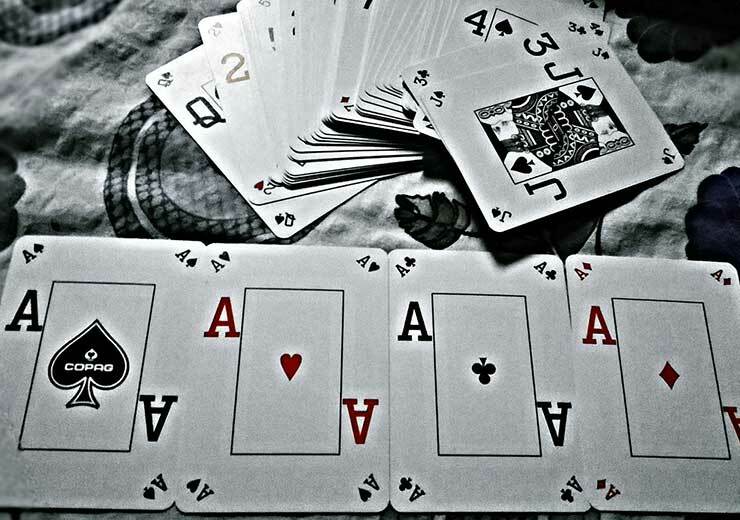 13 Card Rummy is a draw and discard game in which players have to arrange their hand cards in valid sequences. What is a sequence and a set in 13 Card Rummy? In 13 Card Rummy, a set is a hand with 3 or more cards of the same rank. For example, 10 of spades, 10 of hearts, 10 of clubs and 10 of diamonds in one hand makes a set. 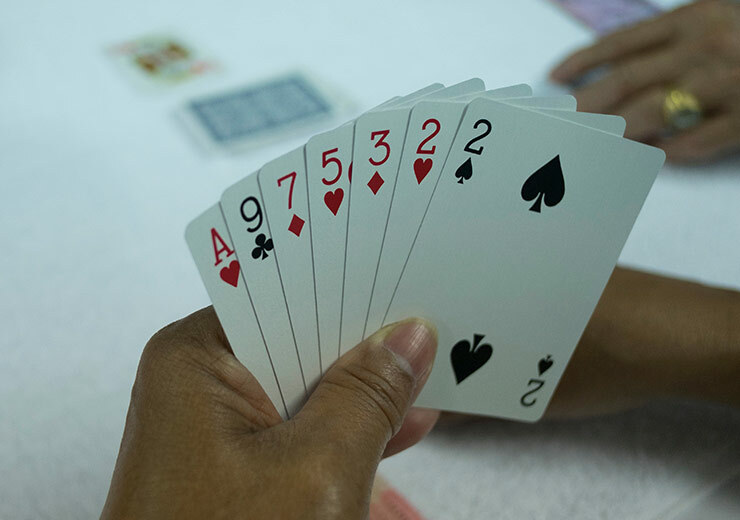 In 13 Card Rummy, a sequence is a hand with 3 or more cards of the same rank. Example, 6 of spades, 5 of hearts, 4 of clubs and 3 of diamond in one hand makes a sequence. In 13 Card Rummy, the trick is to make two sequences swiftly. This trick ensures a lower number of points even if you lose the hand. If you have made a pure hand in the first attempt, use a joker to make the second sequence. It is not always that the printed jokers is designated to be the wild card, sometimes players can choose another card. In 13 Card Rummy, a joker is important when it comes to making a second sequence. In rummy, the key is to discard cards with high point. Aces and coloured cards have high points. It is best if you discard them to the table to reduce your number of points. While discarding cards of high value, make sure that the discarded card does not benefit an opponent. 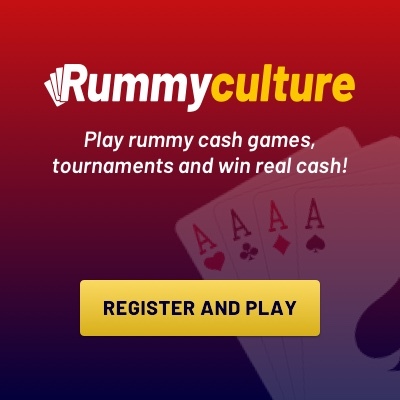 Rummy tournaments are popular in casinos and rummy online on websites. 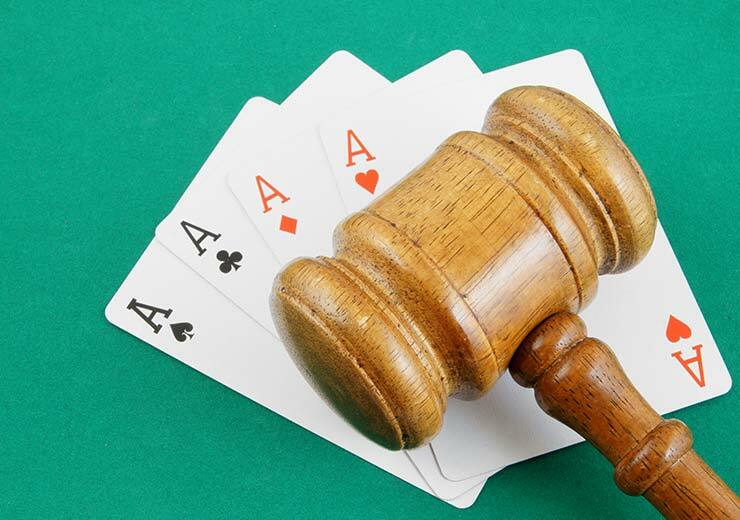 In rummy tournaments, there are a minimum of 2 and a maximum of 6 players on a table. The winner of the round gets to keep the chips of losing players. Pool rummy is similar to 13 Card Indian Rummy. In this card game, players have to pay an entry fee for a table and then are awarded points. Each table has its own point limit. In the game, the first to reach the point limit loses. The person with zero points is the winner. At the end of the game, the winner collects the total sum of the entry fee of all the players.